In the testosterone fuelled environment of male-dominated kitchen brigades, it takes a very resilient female Chef to not only earn respect, but to break out and establish their own foothold within the industry. Lauren Murdoch, whose distinctive style of flavoursome and uncomplicated produce-driven dishes, emerged under the legendary Janni Kyritsis at Concourse and MG Garage. Lauren subsequently headed up Lotus, Ash Street Cellar and Felix for the high-profile Merivale Group to much acclaim. The subsequent move to 3 Weeds, a boutique gastro pub in Rozelle, was an ideal opportunity to express her vibrant personality, and style on the plate at a far more intimate level. The first menu under the new chef is fairly compressed, yet still thoughtful of representing the new direction, and the promise of what is to come. 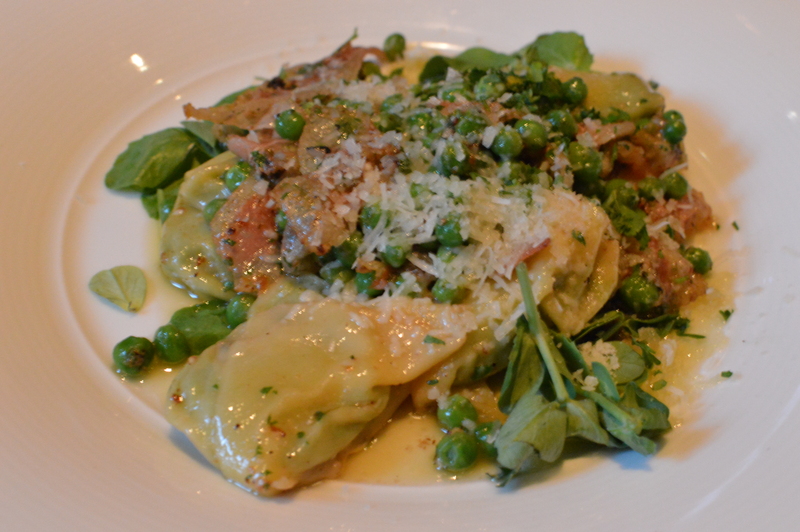 Exquisitely light pea tortellini ($18) is livened and balanced with thinly sliced strips of guanciale, chilli, lemon, parmesan, and peas for textural contrast. Precision seasoning underpins a dish of bold yet harmonious flavours, which all makes for a very comforting plate of food. 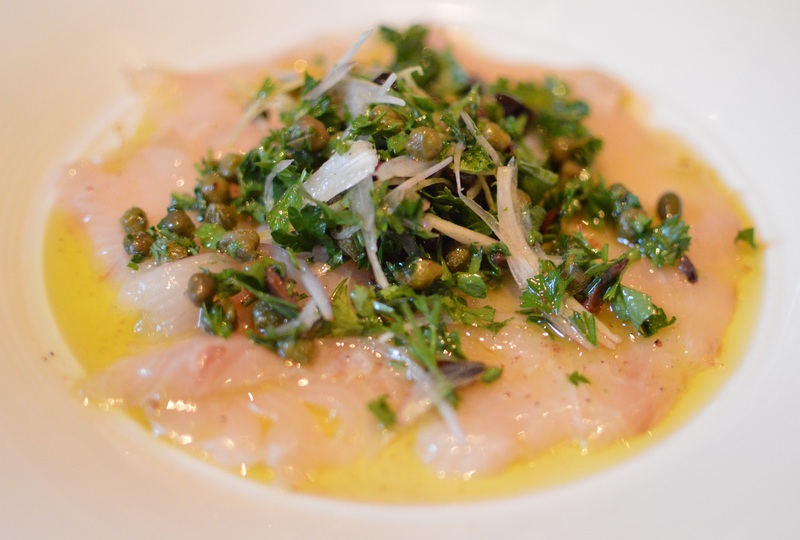 Delicately cut Kingfish carpaccio ($18) displays finesse, with parsley, capers, eschallots, and olives adding dimension, balance and contrast. A piquant citrus note resonates, giving the feel of a seemingly light entrée, with some depth on the palate. 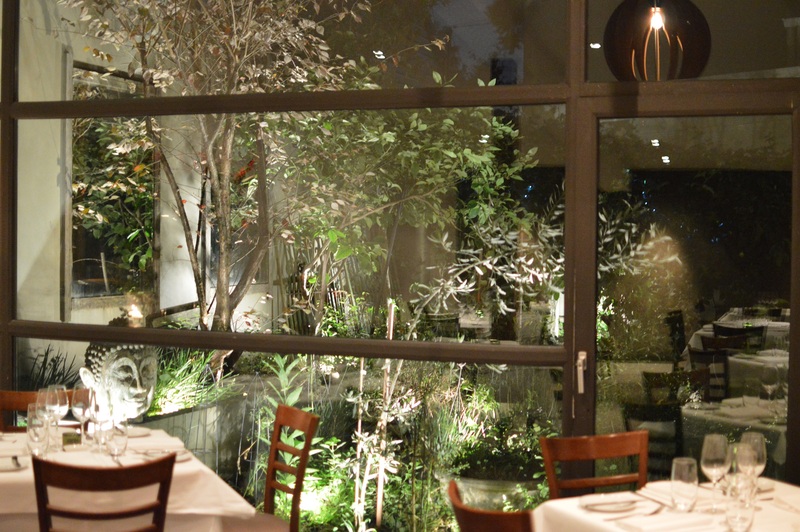 The dining room, adjacent to the tranquil courtyard garden, is a simple space discreetly separated from the large bar and bistro through which it is accessed. The ambient noise from that area rarely intrudes, and the dining room is quite well buffered for busier nights. The well-intentioned service is still finding its feet, and in fairness, deserves more time in achieving the necessary polish required. The wine list hits the right price points, whilst not compromising on relevance, and the versatile spaces for ‘pre’ or ‘post’ dinner drinks adds flexibility to the overall experience. 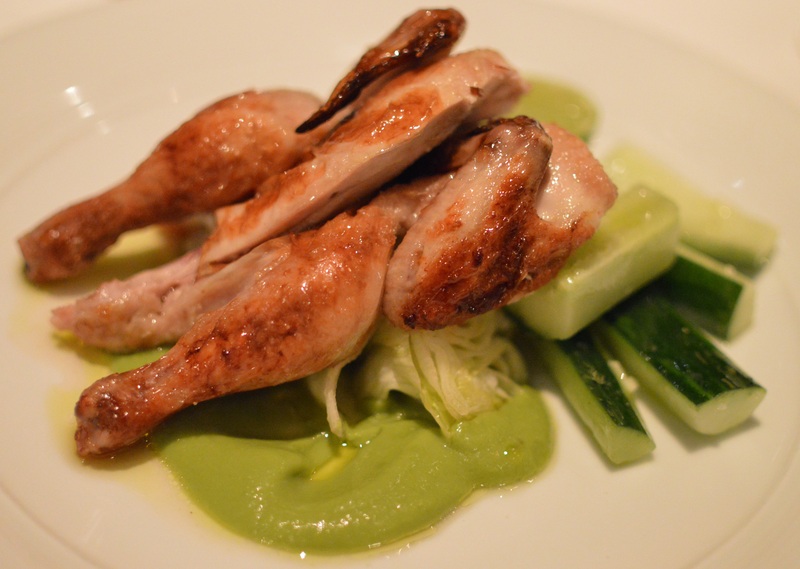 Well roasted Thirlmere spatchcock ($30) is presented simply on a wedge of iceberg lettuce, with quite a lively and uplifting avocado and coriander puree, and fairly thickly cut batons of cucumber. No showboating on this plate, or with any others, meaning the delivery and clarity of flavours is crucial. 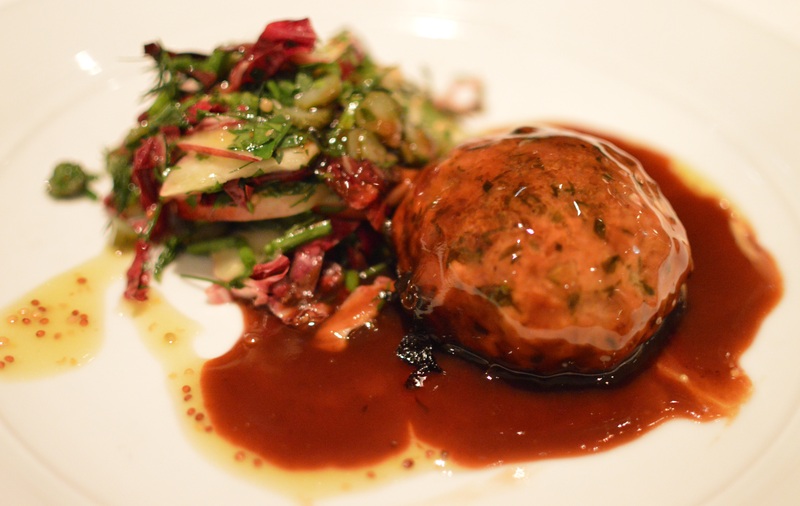 The herbaceous pork belly and chorizo crepinette ($30), an occasional tricky technique in the wrong hands, is accompanied by an absolutely divine nectarine and radicchio salad that cuts across the weighty richness in the savoury element. 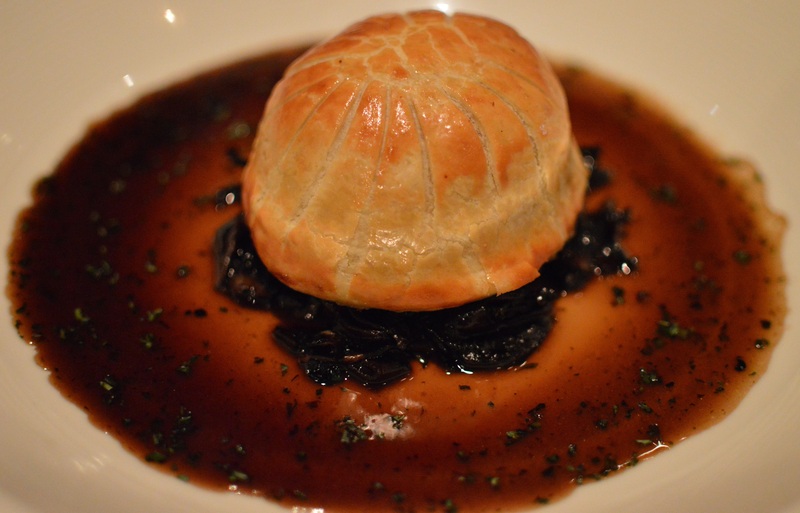 The humble pie ($30) is elevated way beyond its peak, with tender slow braised lamb in a golden pastry dome that is the aesthetic epitome for this medium. Texturally without peer, it is accompanied by the most unctuous tarragon, garlic and mushroom jus, which with a side of silky garlic mash, transports it to a heavenly level. The generously portioned eggplant and ricotta roulades ($32), on a base of roasted tomato sauce, with toasted almonds and punchy basil for texture, is unquestionably satisfying. Perhaps the dish still needed a point of emphasis, despite a lovely smoky note throughout. The presentation of the chocolate marquise ($14) is more rustic than I expected, although any preconceptions are totally cast aside on first taste. Caramelised hazelnuts provide the textural element, between the deep lingering richness of the chocolate, and lightness of the cinnamon cream that acts as the perfect foil. Then a “wow” moment! 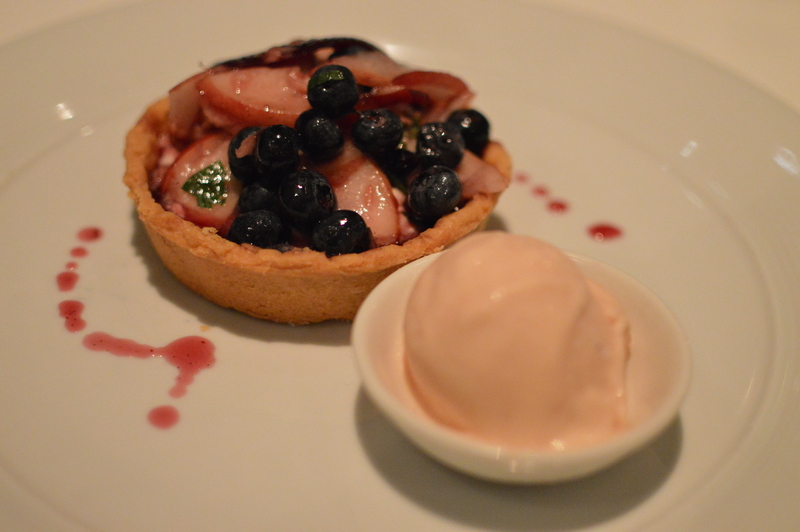 The pastry on the nectarine and blueberry tartlet ($14) is quite simply flawless. The same can be said of the nectarine ice cream which is beyond moreish. This dessert is an ode to seasonality, and dishes unburdened by complication. 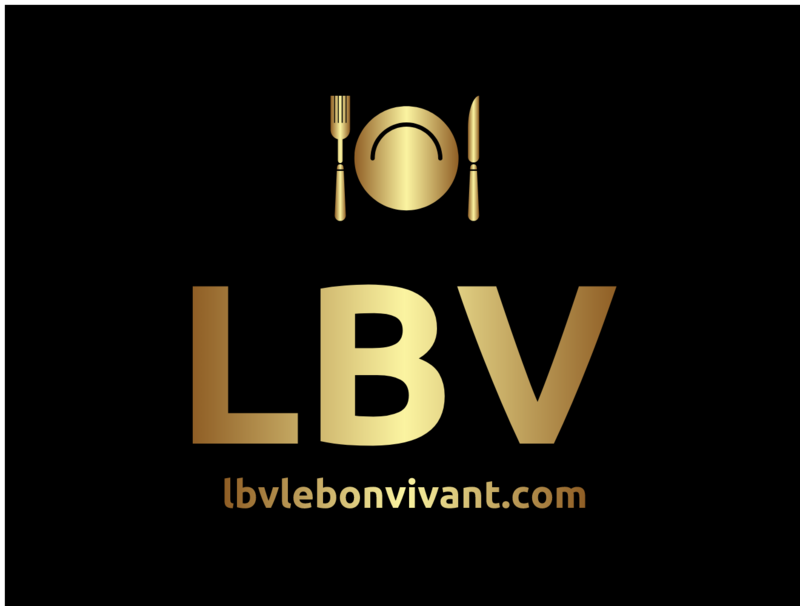 There have been many high-profile Chefs involved in concepts that partially or totally contradict their food philosophy, however on a practical and intuitive level, this collaboration seems perfect for both parties. 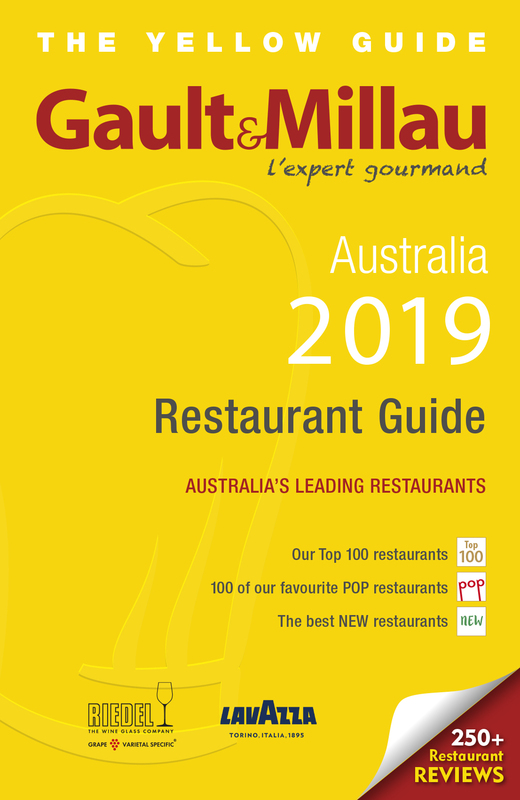 It is early days, yet the calibre and talent of Chef Lauren Murdoch shines like a ray of iridescent light, bringing some old world joy and love back to the plate. With a further menu development imminent, and bolstering the ‘front of house’ planned, the future of 3 Weeds (aka Rose, Shamrock and Thistle) looks extremely bright. 3 Weeds strikes me as an emerging Inner City Gastro Pub that fully intends to deliver on its promise; one of food being an experience that has the patron forefront, and yearning for more.